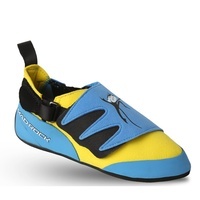 Looking for women's specific climbing gear? 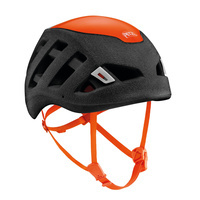 Check out our full range of gear and equipment from Black Diamond. Time for an upgrade or looking for the latest and greatest? 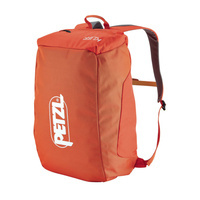 Everything you need to protect and store your gear on the way to the crag. Build up your rack with our range of Hexes, Stoppers, Cams and Carabiners. 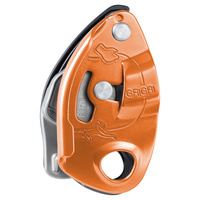 Find everything you need to start climbing with our range from Petzl. 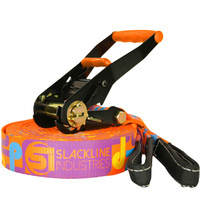 Improve your balance and learn new tricks with the right gear from Slackline Industries. 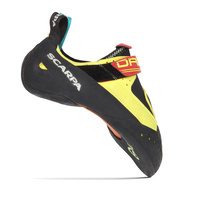 Find the best gear from the biggest brands in climbing, curated by our expert staff of climbers.